Need extra room during a restoration, remodel or large-scale construction job? Keep unneeded items out of the way with a storage container from Steel Tough Containers. When your construction site needs more space, shipping container storage is the simplest and most affordable option! At Steel Tough Containers, we know the importance of having space to work. When it comes to construction site storage, this especially rings true. You need room for tools, large equipment, supplies, and more, and this can take up the majority of your workspace. Why leave it all outside to fall victim to unpredictable weather conditions or take it back and forth to an off site storage unit? A construction storage container is an underused option that not many people are familiar with, but the benefits are extensive! Why should I choose a storage container from Steel Tough Containers? Extremely Affordable Pricing – Your items stay just as secure as if in a private storage unit for a fraction of the price! By calling us for a quote, you’ll be shocked to find out what your money gets you. Convenience – Each of our conex construction storage containers are dropped off to your job site when you request them – all you have to do is load them up and lock them each day after work. With short-term and long-term lease options, you can keep the container for as long as you need. When you’re done, call us and we’ll be there to pick it up. It doesn’t get simpler than that! Quality Storage – Instead of a trailer, our containers are weatherproof, water tight, and secure from anyone (or anything) getting inside. They’re extremely durable and will offer your belongings the protection that you deserve. 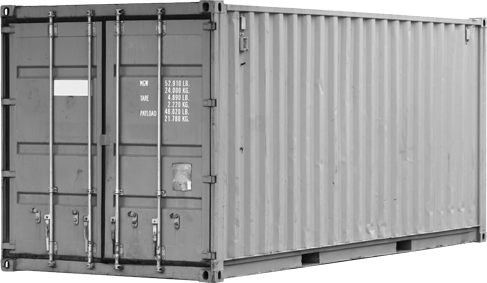 Shipping container rentals from Steel Tough Containers can benefit the smallest or most expansive construction operations. If you’re thinking “is a storage container too much/enough for my next project?”, fear not! We serve smaller remodeling companies as well as large developers, so we ensure that we have appropriately-sized Conex shipping containers for every size job. 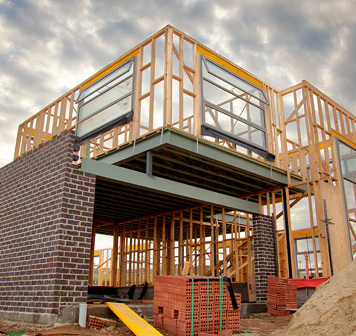 Our friendly sales staff has over 20 years of experience serving the construction industry, and we can easily pair you with the perfect container(s) upon learning more about your project. From there, we schedule a time with you to drop off the container and leave it at your job site. Our team makes storage easy, affordable, and secure! To request your own construction storage container, contact the team at Steel Tough Containers today!